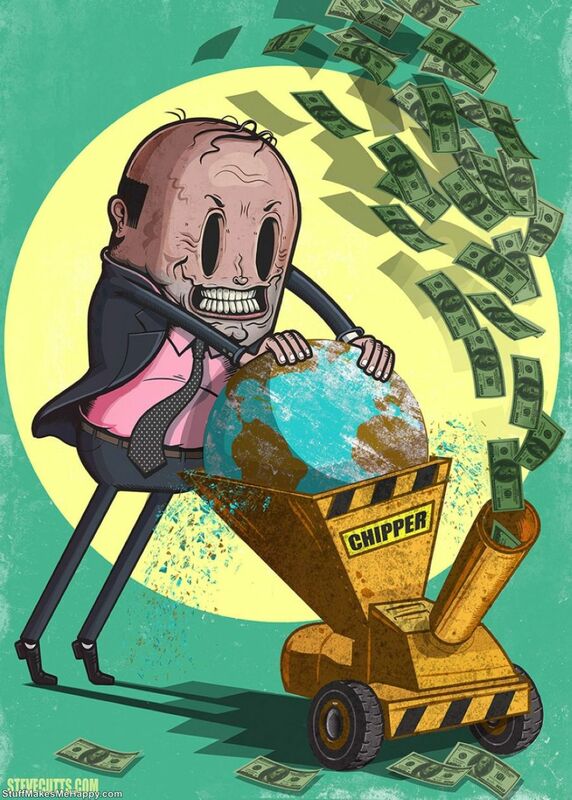 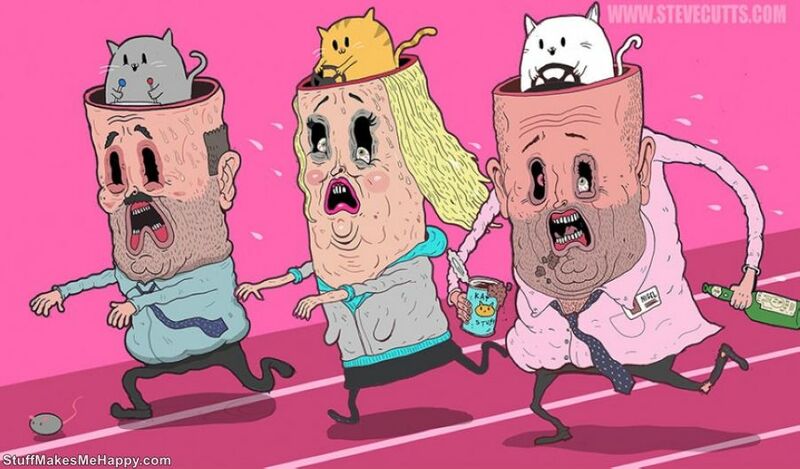 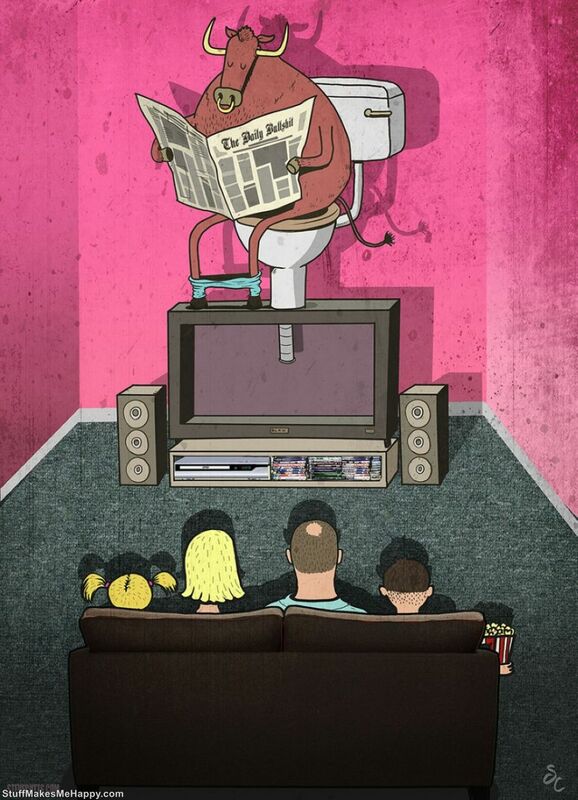 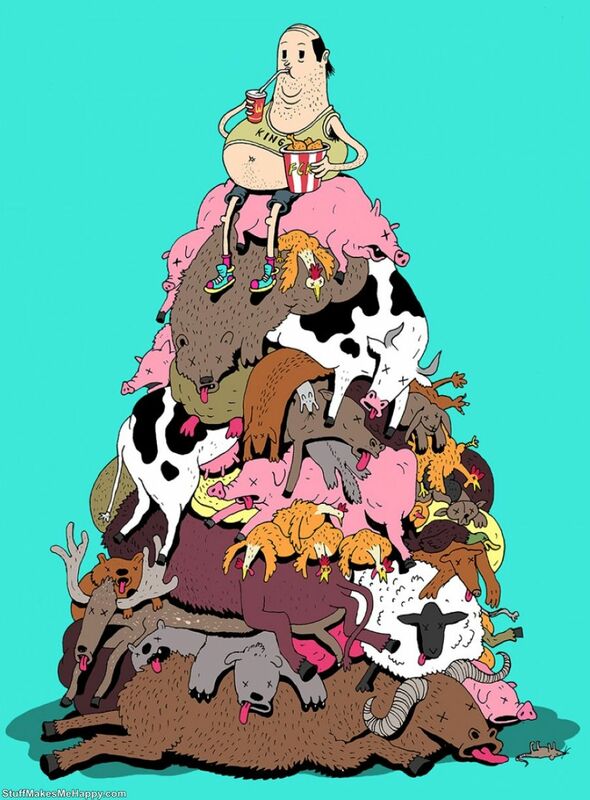 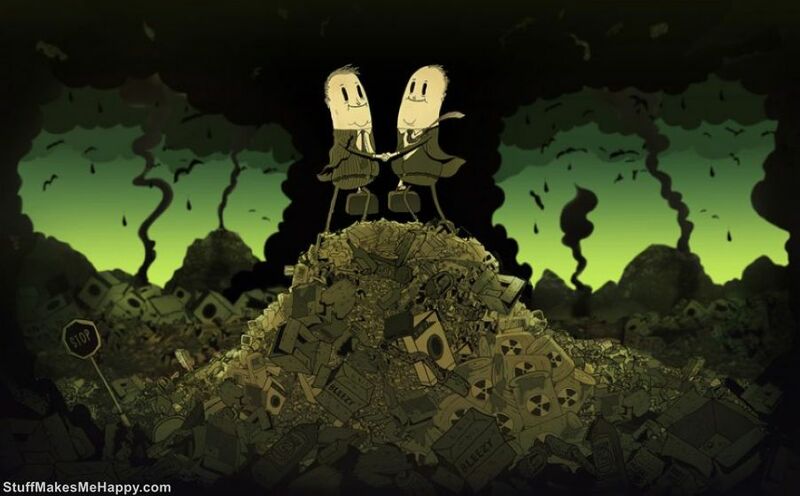 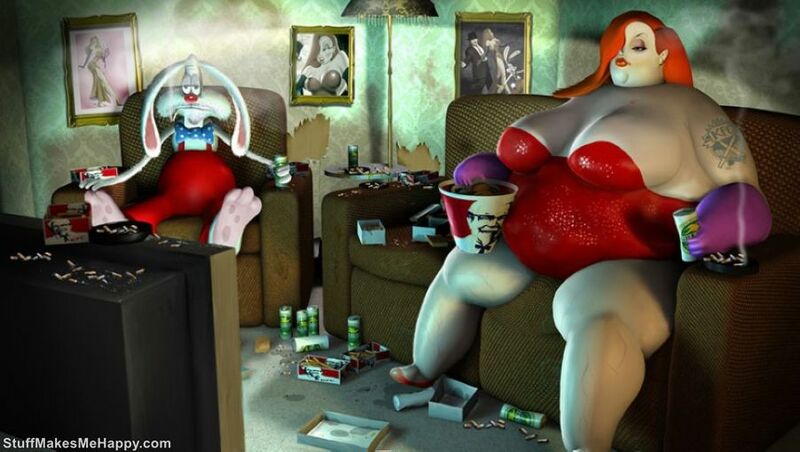 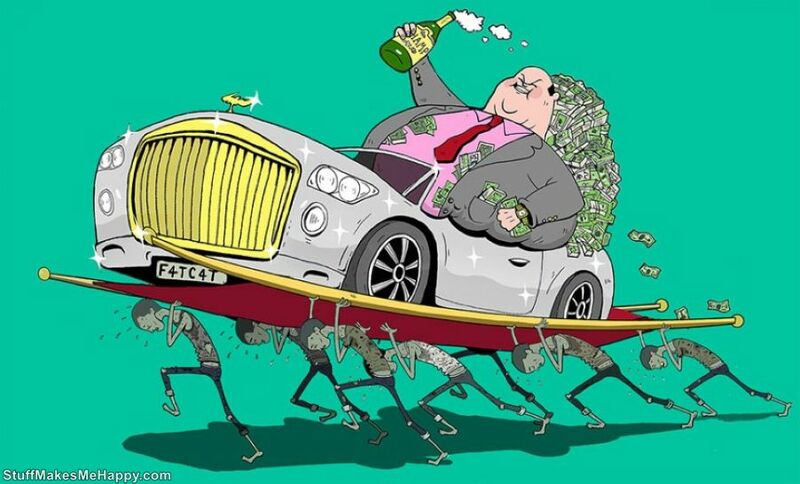 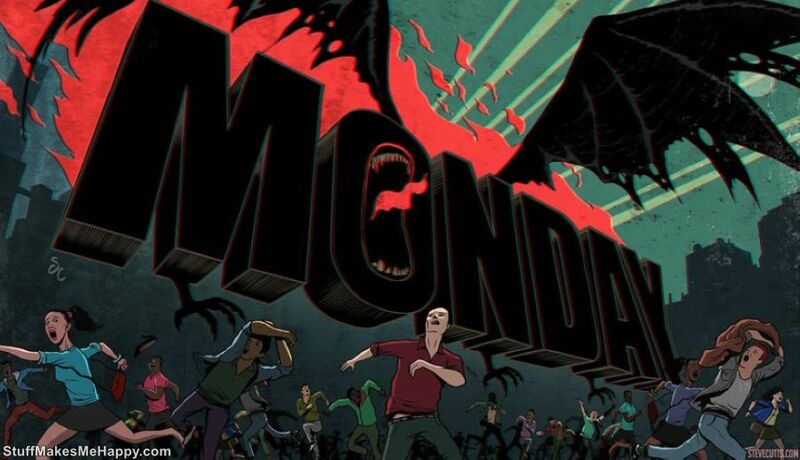 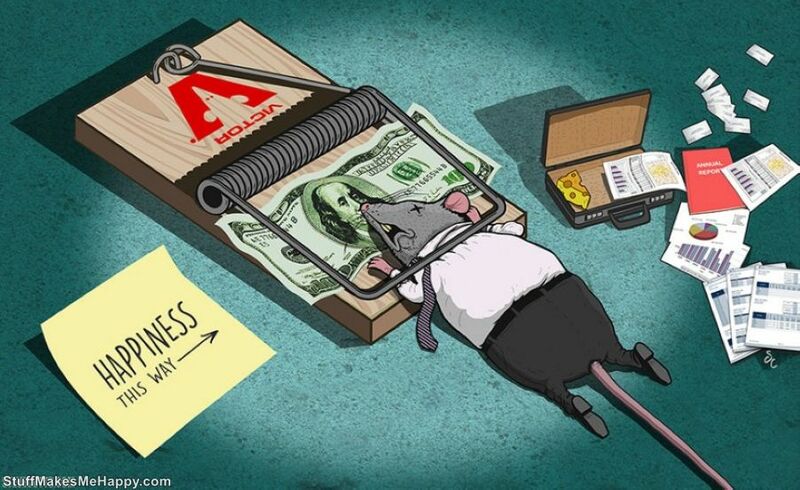 Steve Cutts is a talented artist who lives and works in London. 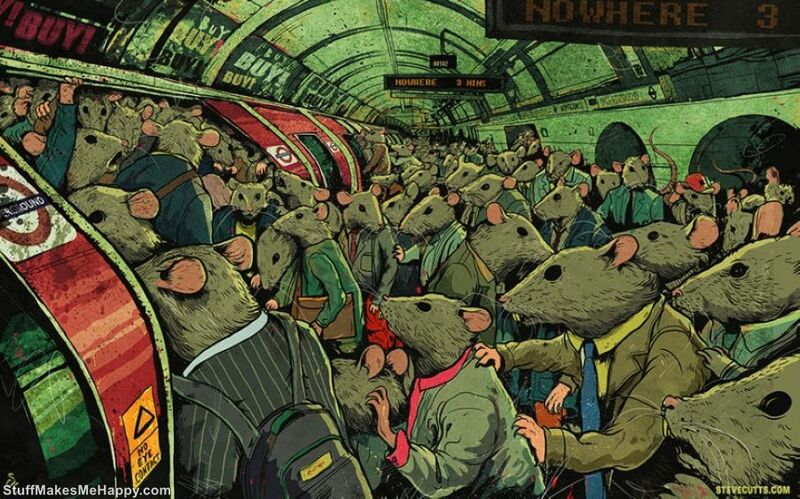 He creates amazingly creepy illustrations and criticizes the modern life. 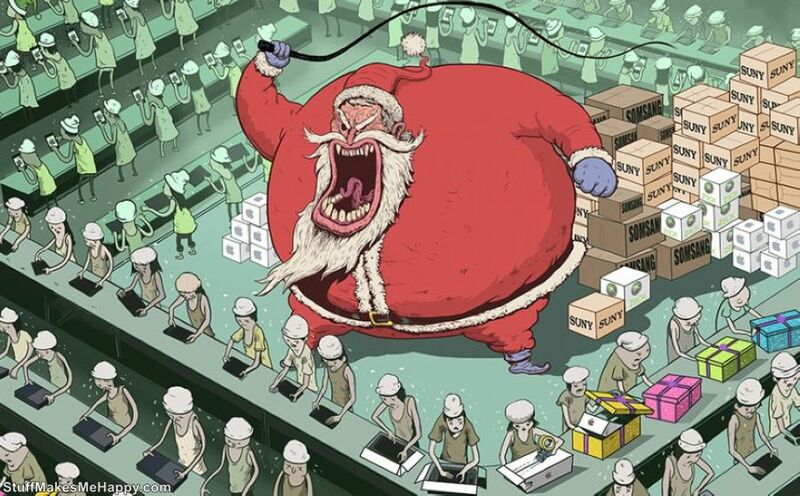 He draws these sarcastic illustrations to get the public attention to the existing problems of people. 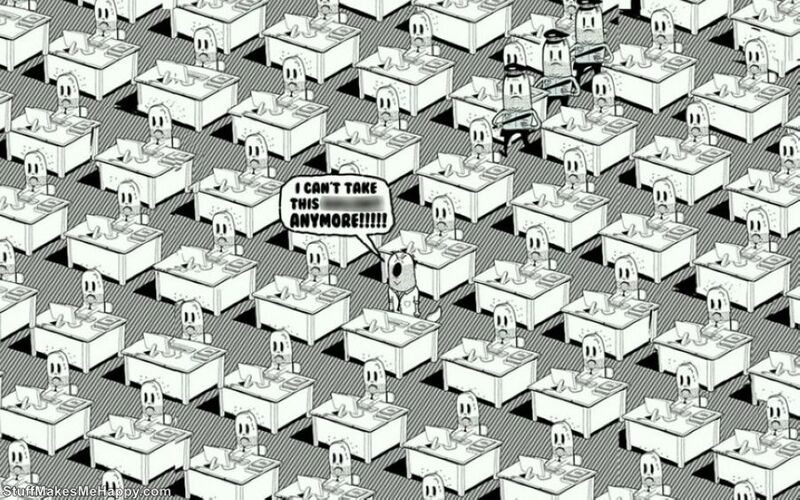 Steve creativity master seeks to draw public attention to the existing problems, absorbing every day more and more people. 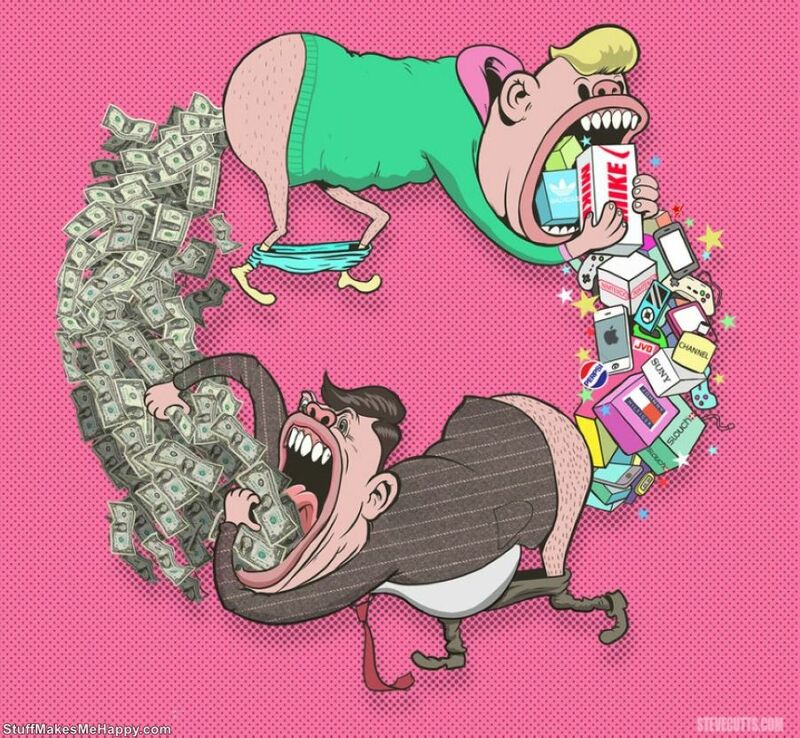 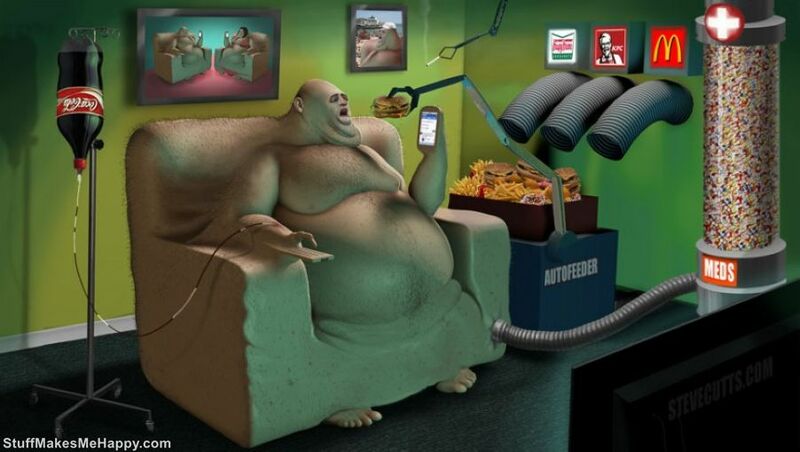 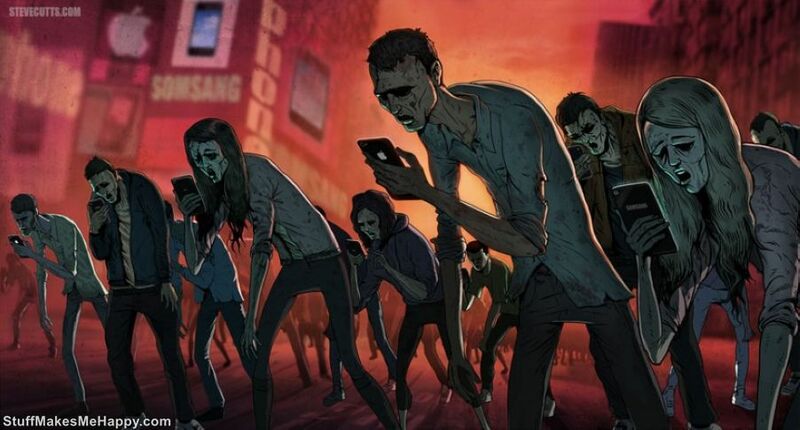 The continued consumption, the dependence on gadgets, gluttony looks disgusting, but represent the reality of our modern life. 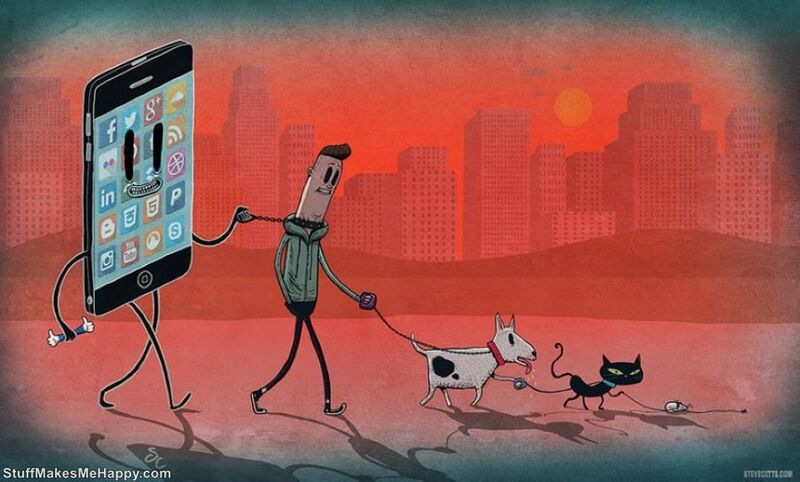 Checkout sarcastic illustrations and think about it.